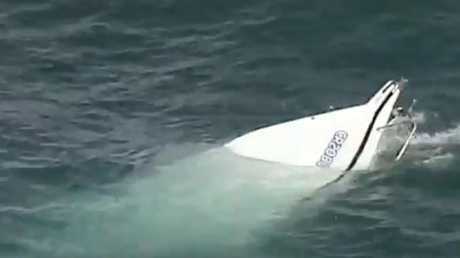 Georgia Vizovitis died when the boat she was in capsized on the weekend. 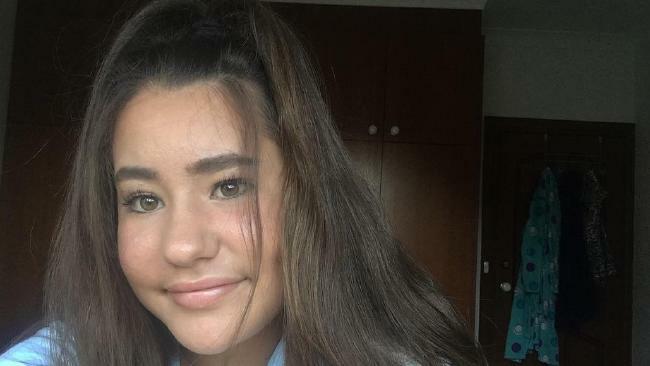 A teenage girl who died after she was trapped under the hull of a boat that capsized on the NSW south coast has been remembered as a "beautiful soul". 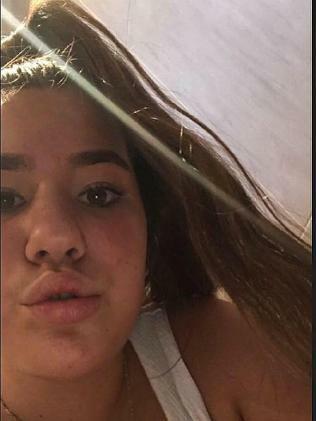 The 13-year-old was remembered as a beautiful soul by friends. Georgia Vizovitis was caught under the 6.3-metre vessel as it overturned during an attempt to cross the Moruya River bar on Saturday morning. Police believe the 13-year-old from Canberra was trapped underwater for between 20 and 40 minutes. Friends and family took to social media to pay tribute to the teenager, who is understood to have been the daughter of the skipper. "RIP beautiful soul, you will be missed by everyone," Natalina Hill posted on Instagram. "Rest easy beautiful girl! You will forever be in our hearts, heaven has gained an angel," Kristen Garavelos said on Instagram. The capsized boat in the Moruya River. Photo: 7NEWS. Three men, aged 46, 29 and 18, and two other 13-year-old children were thrown from the boat when it was hit by waves and rescued a short time later after nearby vessels raised the alarm. The five survivors were taken to hospital to be treated for hypothermia, while one of the children suffered a foot injury. Police understand no one in the boat was wearing a life jacket and have stressed that jackets should always be worn when crossing a coastal bar.